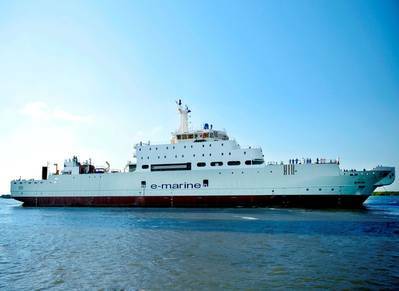 E-marine, a provider of submarine cable installation and repair solutions in the Middle East and Sub-Continent region, has unveiled plans to expand its fleet of cable ships in 2015, with the first ship, the CS Maram, beginning dock trials ahead of its maiden voyage this year. The CS Maram, which was built in Abu Dhabi, UAE has been designed to manage the installation and maintenance of all types of submarine cables, including fiber optic telecommunications cables and energy cables. The ship is expected to successfully complete dock trials and be ready for launch within the coming months. 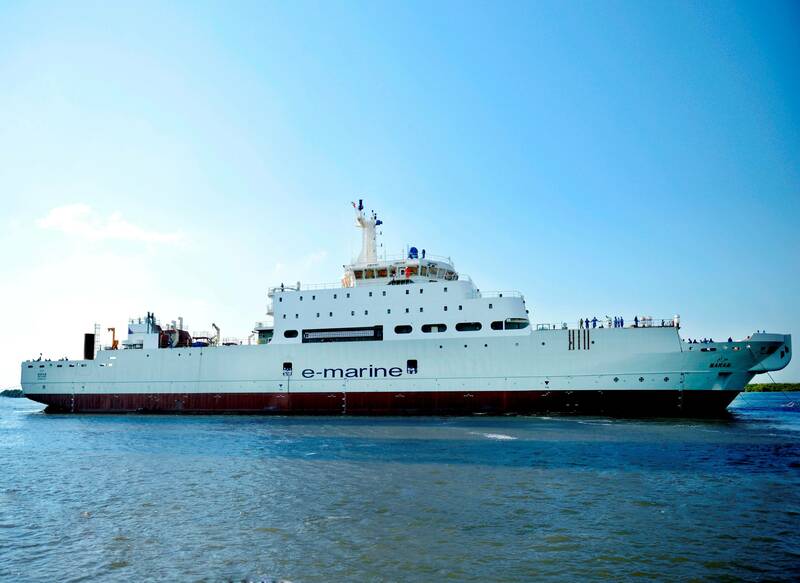 E-marine’s planned fleet expansion will see the addition of further multipurpose vessels in the coming years, boosting its coverage across the region, with a particular focus on East Africa and the wider region. The expansion will help strengthen the firm’s presence in the high-growth subsea cable market and undertake activities to stem demand from telecoms and energy sectors. Omar Jassim Bin Kalban, Managing Director & Chief Executive Officer of E-marine said, “Our commitment to increasing market share in the region will see a significant expansion to our fleet. By increasing our number of vessels, we are positioning E-marine to provide a faster, wider and far reaching service to cable owners through reduced transit times and closer proximity to cable systems. 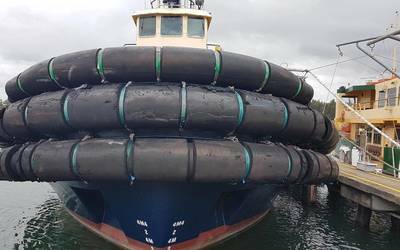 The fully loaded maintenance and installation vessel will incorporate a submarine robot or ROV (Remotely Operated Vehicle) that will enable the vessel to undertake pre-inspections and surveys of the seabed and cut trenches to bury the cable.